Pets Recordings founders and good-vibes experts Catz 'n Dogz are well known for their bouncy house and techno sets, productions and remixes, having graced the likes of Dirtybird, Circus, Get Physical and Maceo Plex's Ellum. We caught up with them to find out what bargain bit of kit fuels their dancefloor dominating records. 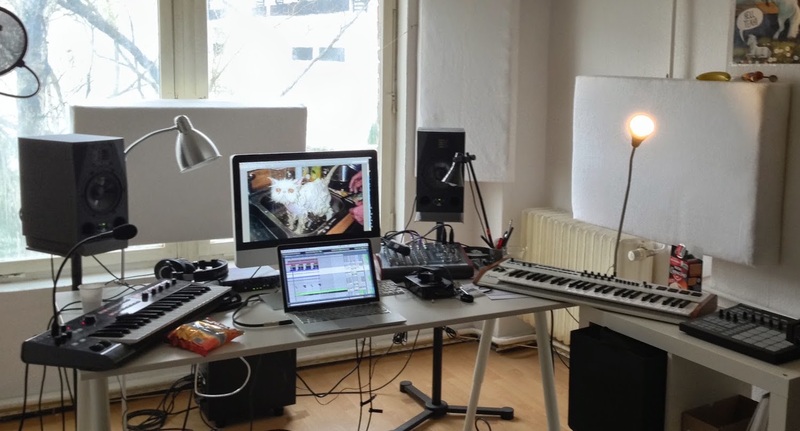 "In the early days, most of our music as Catz ‘n Dogz or 3 Channels was produced at our home studio using a very basic setup. In the early ‘00s, when we still lived in Szczecin, we planned record-shopping trips to Berlin every other week and we spent all our money on it. When we moved to Berlin, we rented our first studio. We produced our first album there on old AIWA hi-fi system and very old PC. As our production skills improved, we really wanted to improve our equipment and use more hardware to produce tracks. "The Korg R3 was one of the first synths we ever bought and it was the cheapest one. We still use it today and many of our tracks have its sounds. It’s very universal with a cool LFOs, vocoder and arpeggiator. It [has] 37 full-sized keys and can record up to seven sequences. It allows you to play and modify them live. It has many presets and it's easy to modify and play with them. Moreover, this synth can even process the external signals through the filters. "We mostly use this synth for top-lines. Even though the synth is digital, the sound is very warm and fits perfectly in the mix. We bought it for £200 so it was indeed a bargain!" "There was a big window in our old Berlin studio, so we got lots of sun coming through. We loved the sun whilst producing but unfortunately, it was not the best weather condition for the Korg keys, which are nasty vintage yellow right now. We moved studios last year – currently we have one set up in Spain where we finished our upcoming album ‘Friendship’. We used the Korg R3 again! Our dear friend Javier recorded chords to ‘One Plus You’ feat. Kiddy Smile and Rouge Mary [on it]. "These days we use the vocoder, which is built in to the synth. Mostly because it has good quality and it sits directly in the mix, not like other vocoders or voice processors. 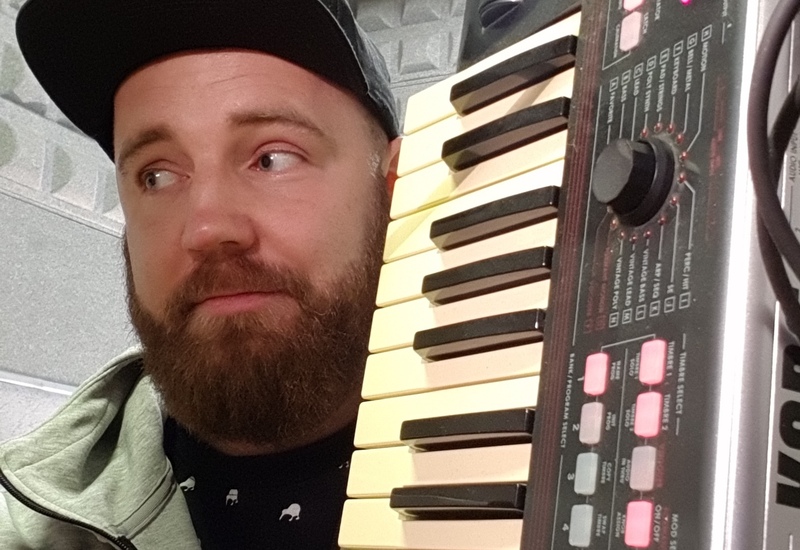 Fun fact: Justin Martin recommended this synth to us, so big thanks to him!"